Welcome Chris Buxton to the Fashionably Early pages. 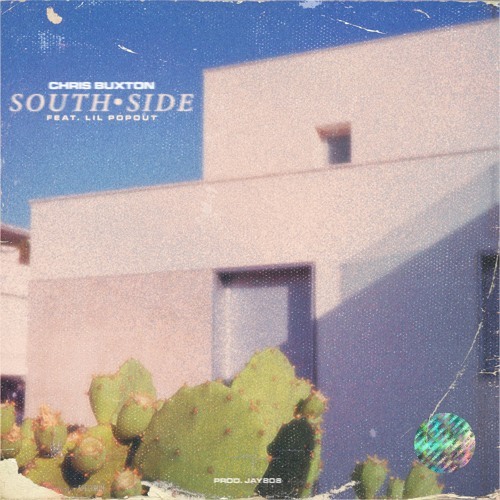 He shared his new single ‘Southside’ featuring lilpopout today and it’s hard not to rock with this one. This has a very laid back feel to it, from the beat to the hook to the verses. Sit back and let this joint ride.